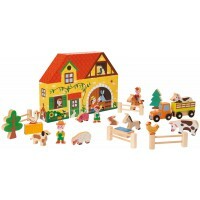 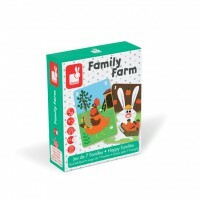 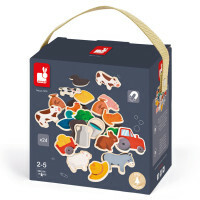 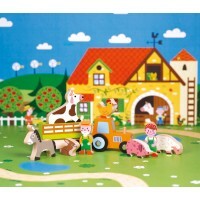 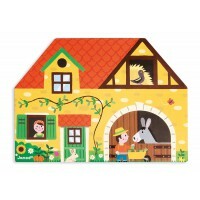 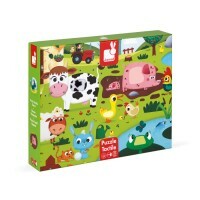 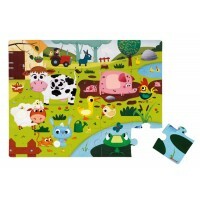 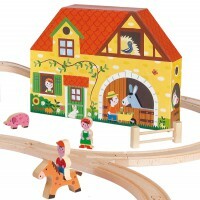 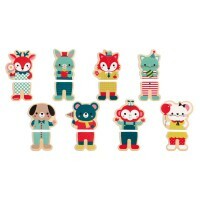 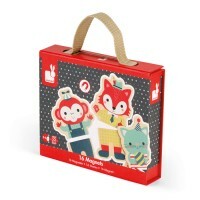 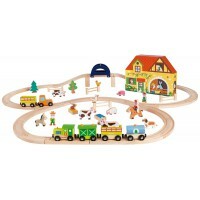 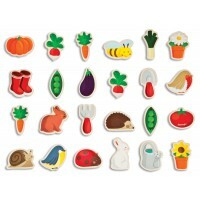 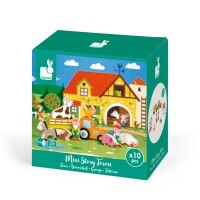 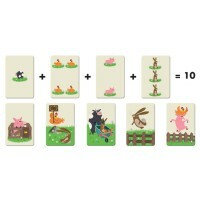 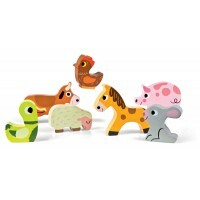 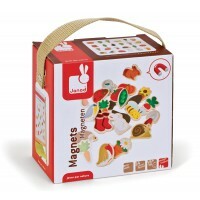 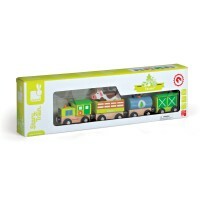 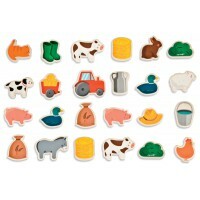 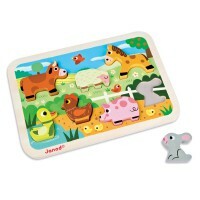 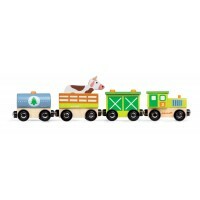 24 farm magnets with all of your favourite animals and implements. 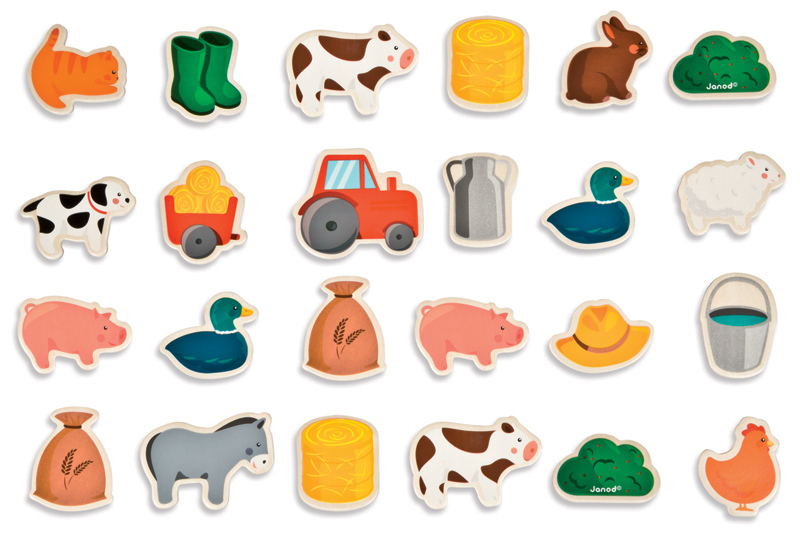 Chickens, cows, pigs and rabbits join tractors, gumboots, buckets and haystacks, just to name a few. 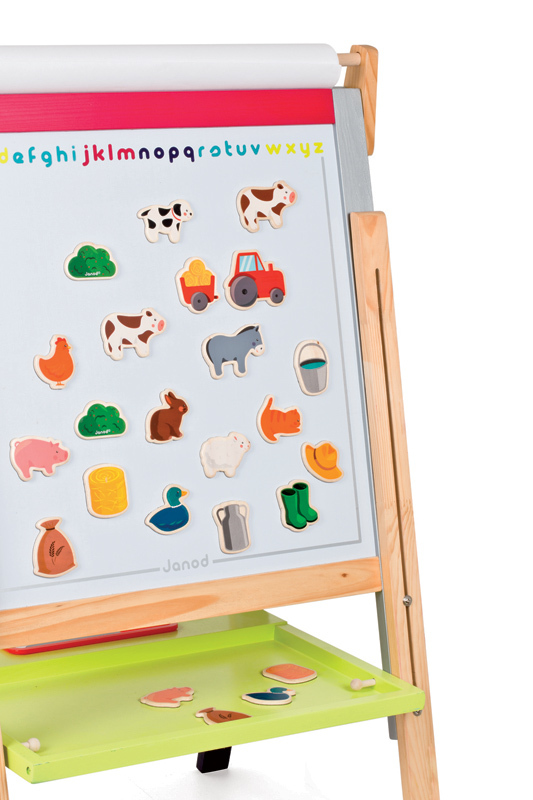 Put your favourite artwork on the fridge or use them on a magnetic board just for fun. 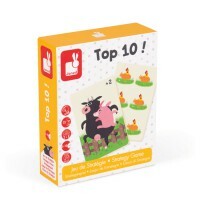 Janod - Top 10 !